Skiing and snowboarding are awesome winter pastimes, but what about those of us who don’t have impeccable balance? 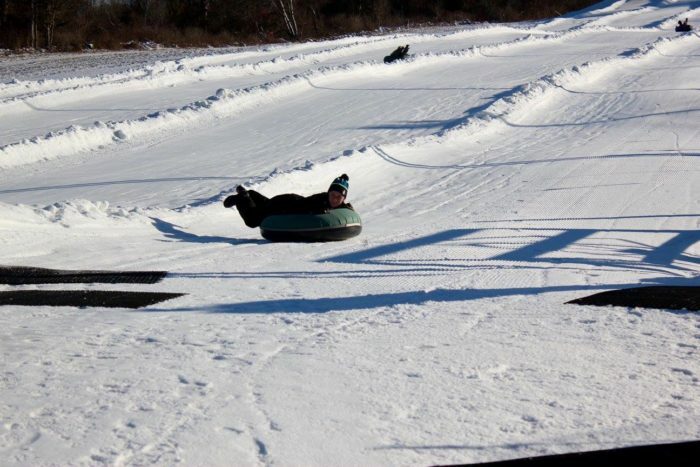 Snow tubing is an amazing alternative that is fun for all ages and requires no prior experience whatsoever. 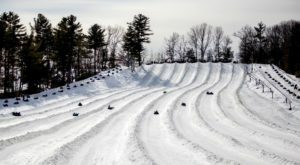 If you want to give this snowy activity a go, head to this totally underrated snow tubing park right here in Massachusetts. 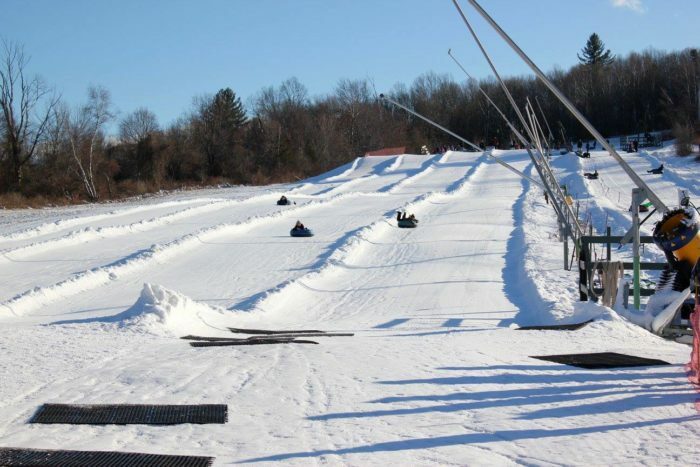 Ski Ward Ski Area is located in Shrewsbury and offers incredible snow tubing. 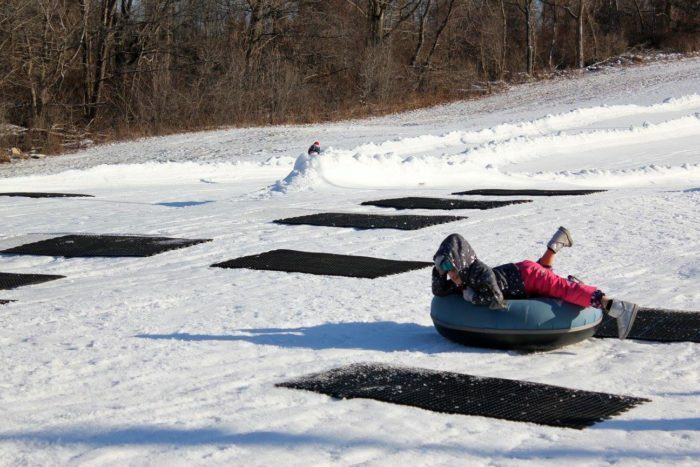 This 45-acre park has nine ski slopes and eight lanes of tube slides that visitors can whiz down. 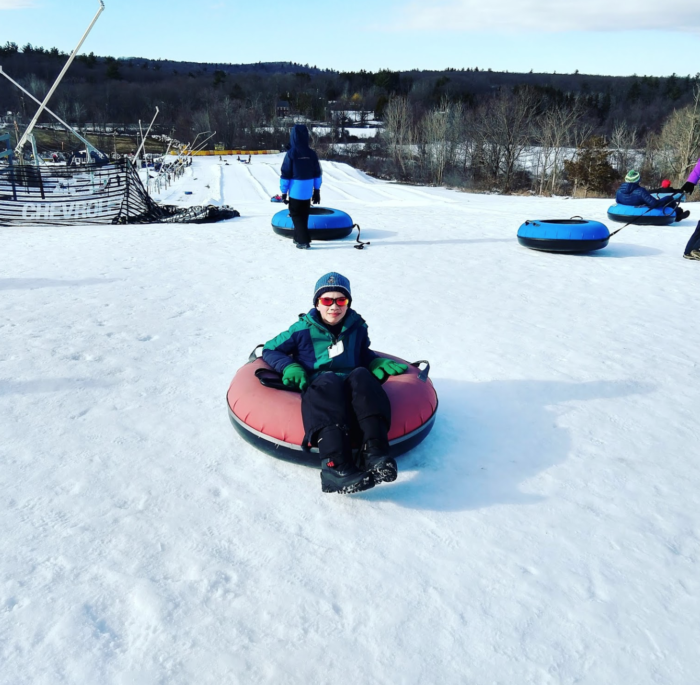 If you’ve never tried it, tubing is easy: you simply grab an inflatable tube, take a seat, and slide down the slope before being naturally slowed at the bottom. 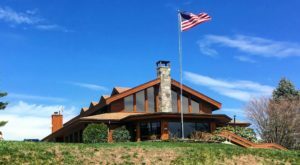 Don’t want to hike up a huge snowy hill? No problem! This park has two lifts that can ferry you to the top of the slope. 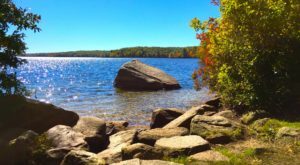 This is an easy way for people of all ages to get some fresh air and exercise while having boatloads of fun. 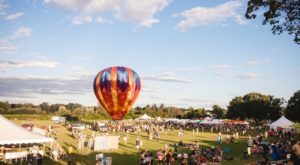 Kids and adults will have a blast speeding down the hill. 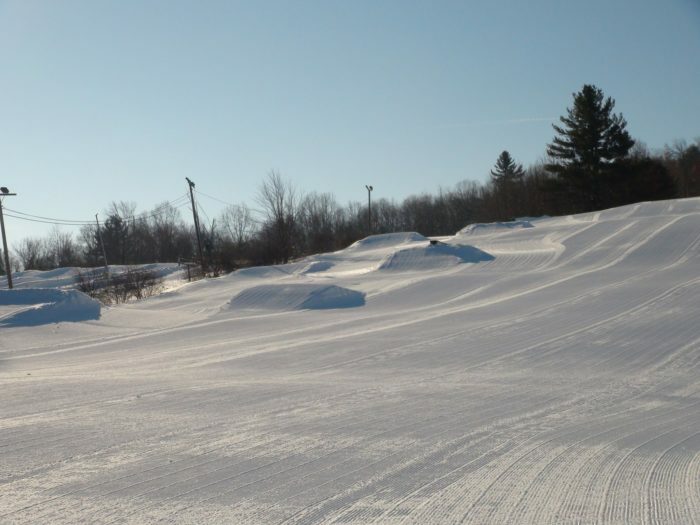 The park also has snow-making capabilities, so don’t worry if the weather hasn’t been too wintery. 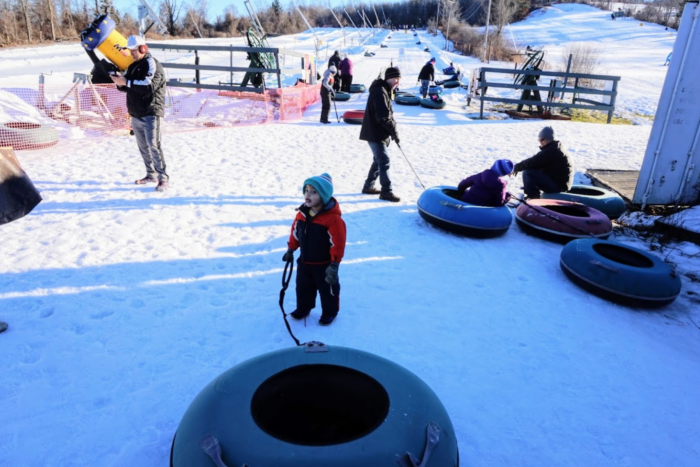 All snow tubing participants must be at least six years old and 42 inches in height to tube. 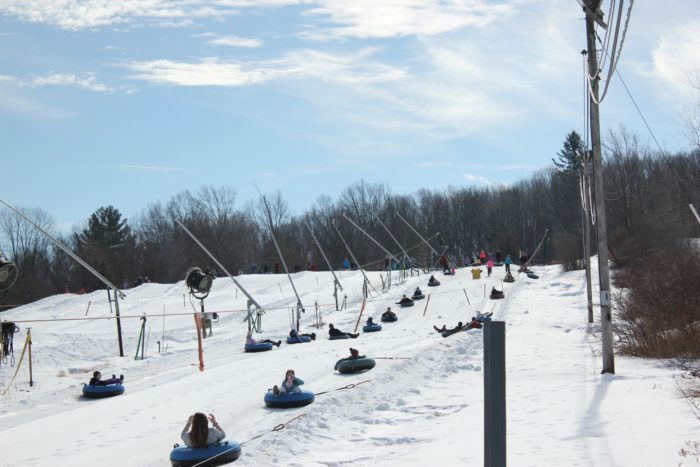 One hour of tubing on weekdays costs $15, including tube rental. Two hours costs $20. Two hours of tubing on weekends costs $30 per person. 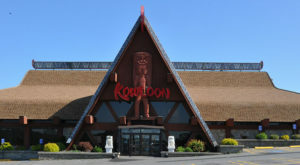 Military and senior discounts are available! 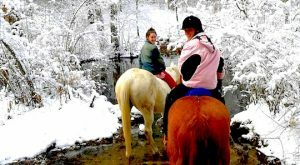 Don’t miss this awesome wintertime opportunity to have some snowy fun. 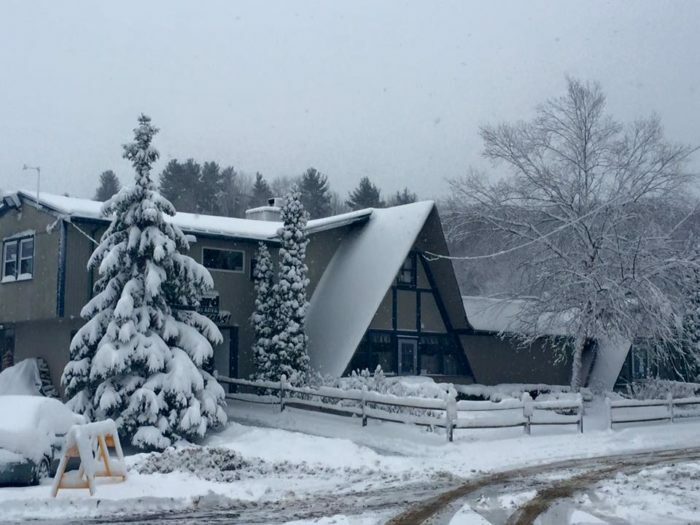 You can find Ski Ward Ski Area at 1000 Main St., Shrewsbury, Mass. 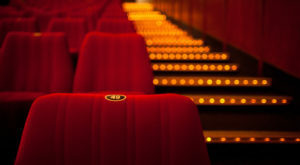 Click here to visit their website and find out more about the experience. 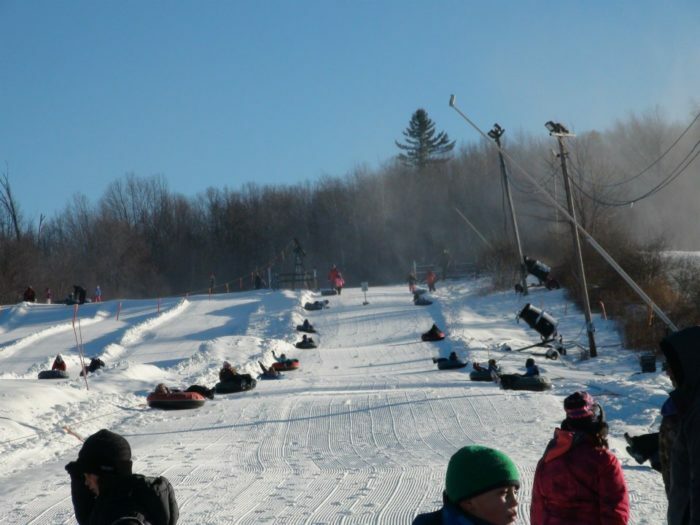 For another great snow tubing park in Massachusetts, click here.